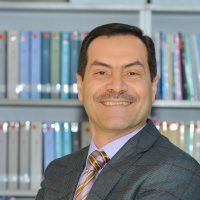 Cihan University-Erbil Research Center was established in 2016 to make the university an outstanding research institution and to achieve its commitment to progress, apply and facilitate high standards of scientific research opportunity for a wide variety of academic staff within the university and across the community of Kurdistan Region and the national area as well. 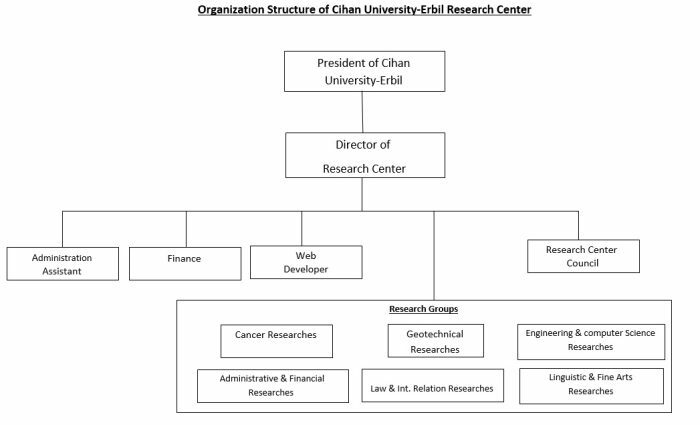 The mission of Cihan University-Erbil Research Center is to motivate the interdisciplinary scientific research and discovery and to develop a university–wide integrated scientific research network. The center will attract and retain top-level scientists, compete successfully for large collaborative research financial supports, and expand the University’s capacity to commercialize its intellectual property. In addition, the center will help raise the profile of all the university academic staff. Developing solutions to serve people in Kurdistan Region.